Picture yourself in a campsite overlooking Lost Creek Reservoir with wildlife, large conifer trees, and mountains surrounding you. Take a hike or bike ride on our 11-mile trail system, through the forest with year-round streams and wildlife viewing. 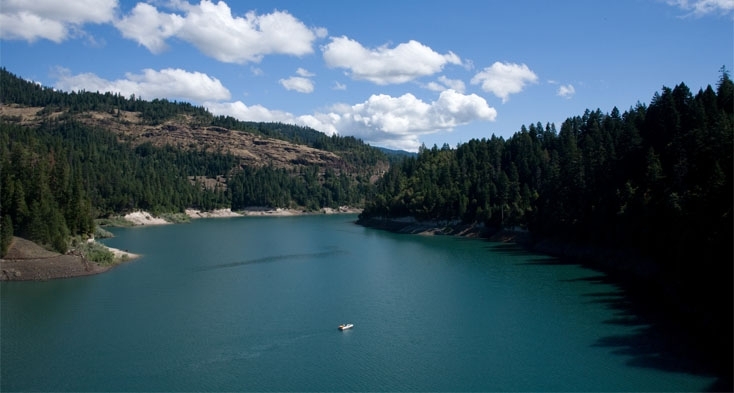 Take a swim in the cool, mountain water; rent a boat from the marina (call (541) 560-3646 for information), and troll the 10-mile lake for trout and bass ... an angler's dream. Or bring your own boat and water skis and spend a few days in the sun! 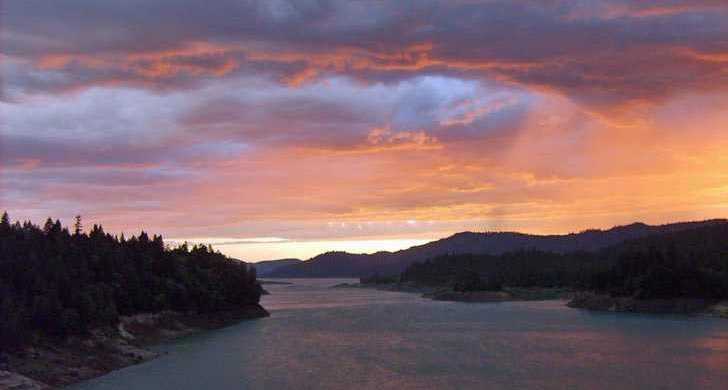 The park is about 40 miles from Crater Lake National Park, and makes an excellent jumping-off point for an exploration of Southern Oregon.